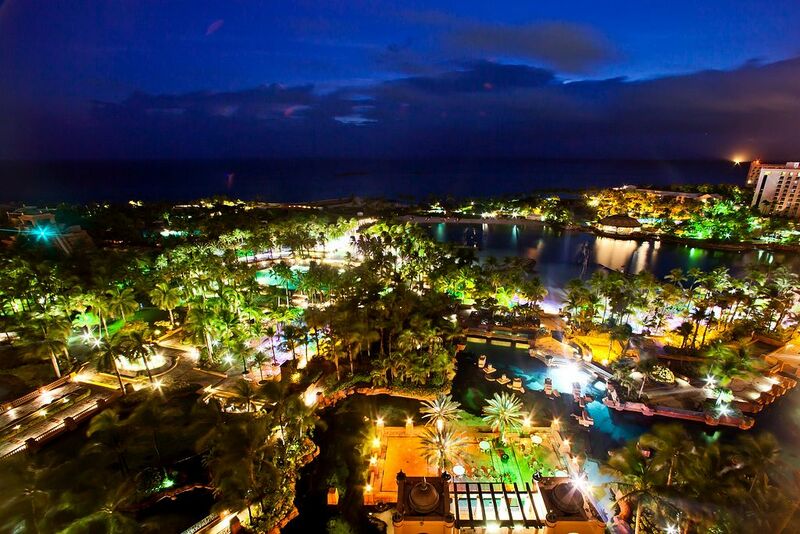 Graycliff is considered as the oldest hotel in Nassau. This hotel features 20 rooms, 2 swimming pools, the Graycliff Restaurant, and the first 5-star restaurant in the Caribbean. It also has the third largest wine cellar in the Western Hemisphere that houses approximately 175,000 bottles of wine. The interesting character of Graycliff does not stop there – it also makes its own world-renowned cigars to complement their palate of good cuisine and wines. 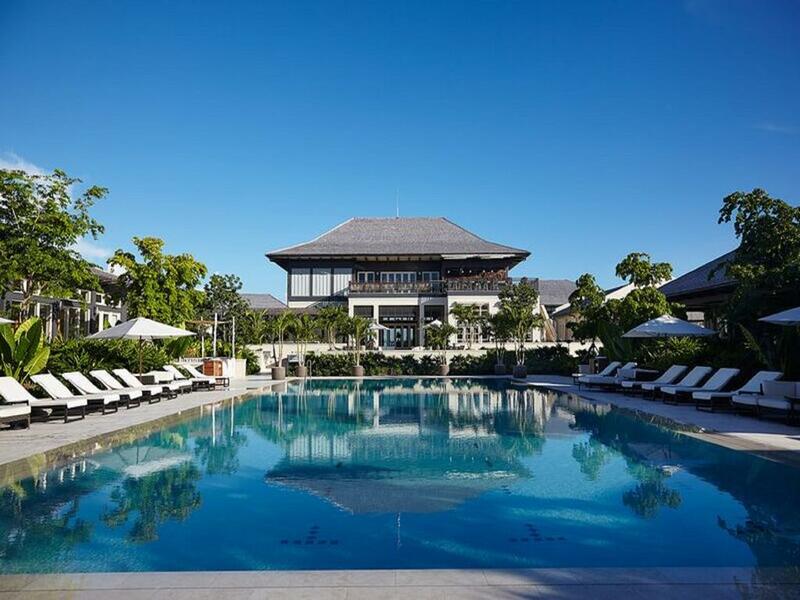 The Island House, located in the Lyford Cay area, is not just a hotel that has a 30-room capacity, but it also has amenities that will keep you occupied on your vacation. It has a spa, a cafe, a fitness center, and a small cinema. The Island House also features two restaurants: Shima, a Southeast Asian-themed restaurant on its top floor and Mahogany House, a Mediterranean-themed restaurant. They also have a wine collection open when you dine at Mahogany House where wine enthusiasts can buy a bottle or two. 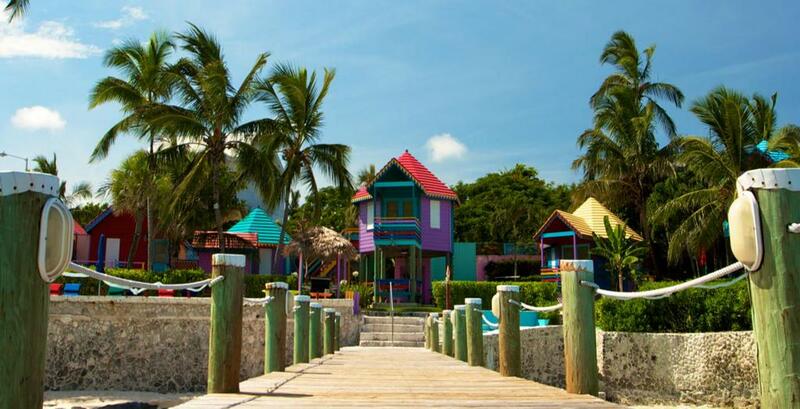 Compass Point is known for its eccentrically colored cottages located by the waters. Taking inspiration from “Junkanoo”, a Bahamian Carnival, all the colorful cottages feature a breathtaking seaside view. 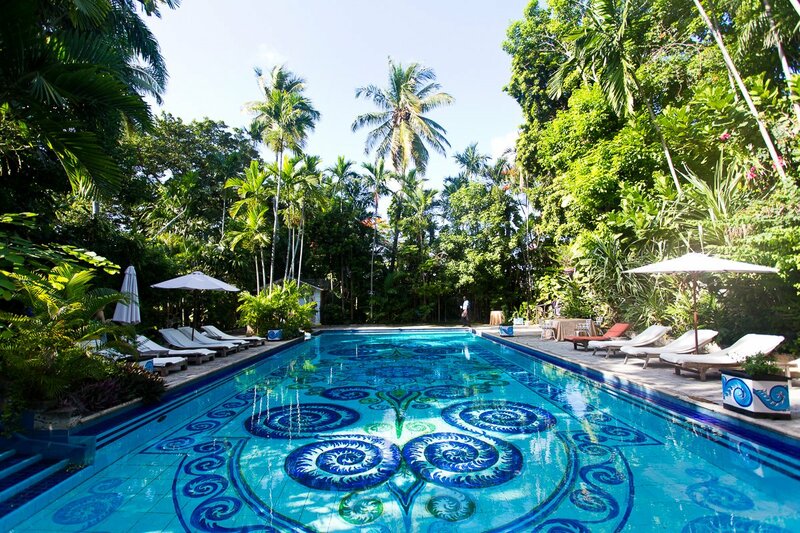 The hotel is located in Love Beach, giving you access to swim in their pool or into the cerulean ocean. 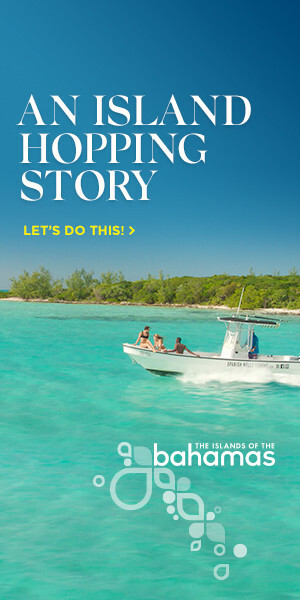 They also offer activities such as adventure tours, food tours, horseback riding, and a distillery tour. The British Colonial Hilton is a large hotel that holds 288 rooms, a hotel perfect for those traveling to Nassau for business trips. This is the only hotel located downtown with its property on the sand. It is also a hotel that has facilities that are accessible and friendly to those with disabilities.